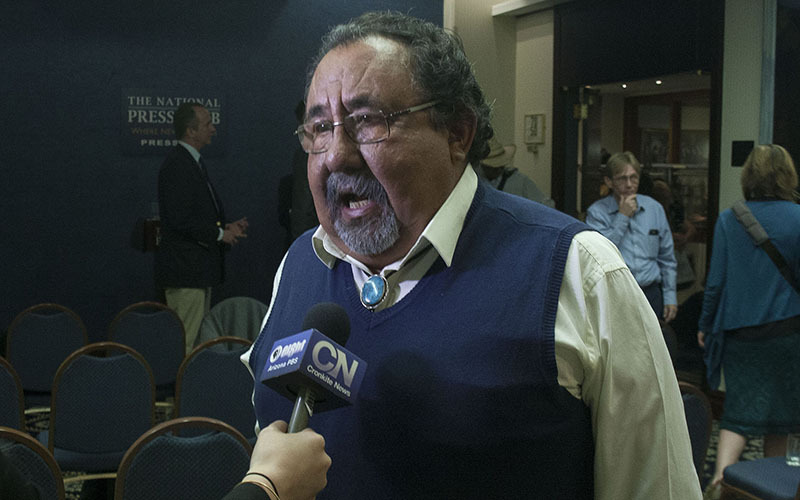 WASHINGTON – Tribal leaders joined Rep. Raul Grijalva, D-Tucson, on Tuesday urging President Barack Obama to designate 1.7 million acres around the Grand Canyon as a national monument, bypassing Congress in the process. None of those lawmakers could be reached for comment Tuesday on Grijalva’s remarks, but Gosar has been a blistering critic of the president’s use of the Antiquities Act. 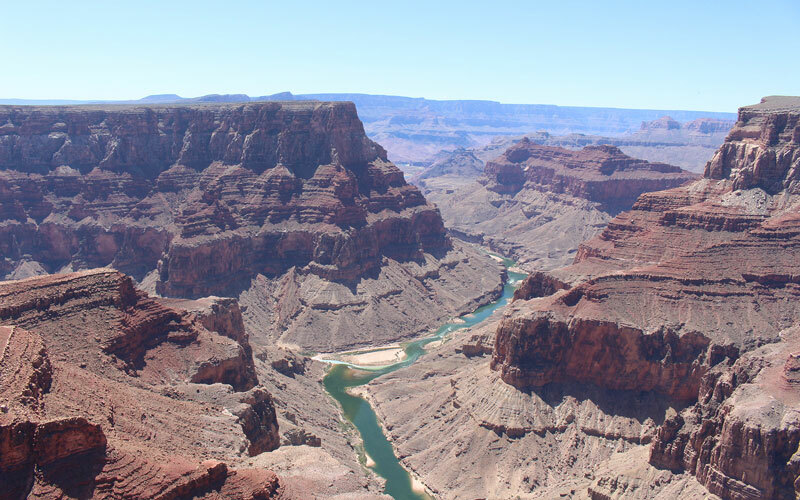 Mohave County Supervisor Buster Johnson said he is concerned both by the mining ban, and by Grijalva’s attempt to get the president to use the Antiquities Act. 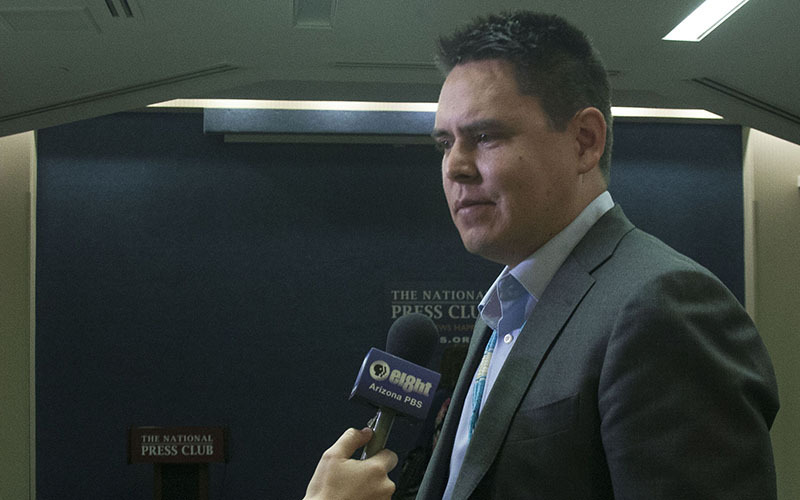 But Havasupai Tribe Councilwoman Carletta Tilousi, one of the tribal leaders who joined Grijalva at Tuesday’s news conference at the National Press Club, said the monument designation is vital because uranium mining could destroy her tribe’s land. But speakers at Tuesday’s event included representatives of the Navajo, Hopi and Hualapai, in addition to the Havasupai.